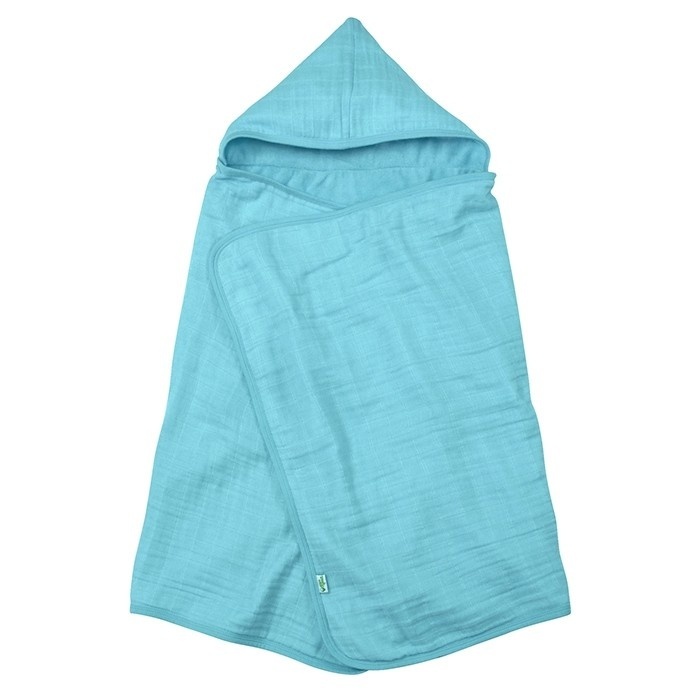 The Muslin Hooded Towel keeps baby or toddler warm and dry after bath, beach, or pool time with thick, thirsty, and super soft layers of organic cotton muslin and terry. 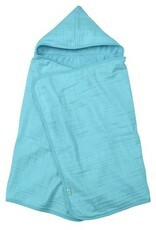 The hand pockets on each side make it easy for your toddler to dry off independently. 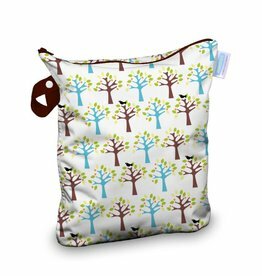 Organic cotton is formaldehyde-free with azo-free dyes, so only the safest materials touch baby’s delicate skin. 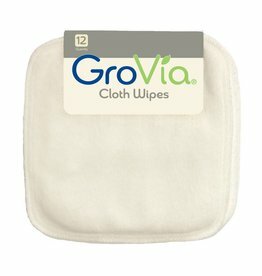 A fashionable, yet practical solution for storing your wet things (or things you'd like to keep dry)!